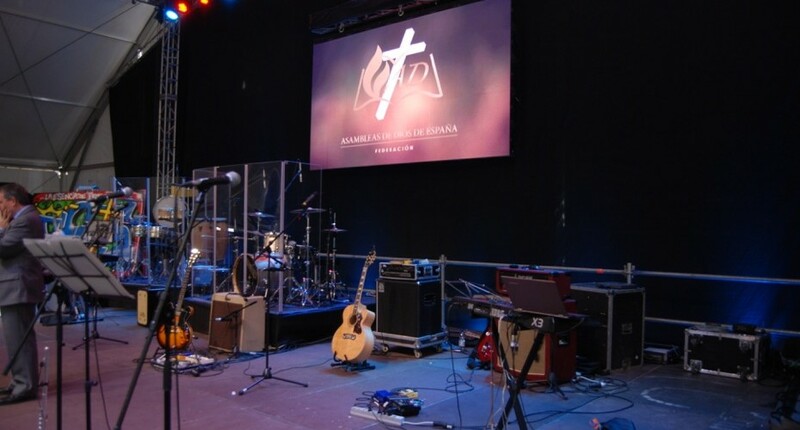 Our Federation Assemblies of God of Spain just celebrated its eleventh FADE “Essencia” Congress. Guest speakers were present Claren and Nancy US Macqueen brothers, Pr. Pedro Ibarra from Argentina and Pr. Jerry Brown who ministered to the brothers about the essence of the words of God found in the Bible. Many national ministries were present such as Pra. Fiona Bellshaw director of the NGO Fiet Gratia and Pra. Reyes Escobar. Both FADE credential holders and their presentations were blessed by the Lord and showed the essence of compassion in social commitment and the essence of the new generations we have to teach the ways of God. A conference marking the last five years to reach the goal of Vision Scope 2020 is to plant 1,000 churches 2020. A project has now its fruit and that our Federation is grateful to the Lord believing and trusting that we will overcome 1,000 churches until the year 2020 in those towns in Spain where there is no church and people do not even know the Lord. One of the important details of our last conference was the signing of agreements in our ministerial agreement between the Federation of Assemblies of God of Spain and the Assemblies of God of the Canary Islands. An alliance is a new collaboration between the two organizations for teaching pastors, communication and even strengthen ties to achieve new projects together. And to end the day on Sunday handed credentials to the new ministers and pastors of FADE which are integrated in this year 2015 our organization. 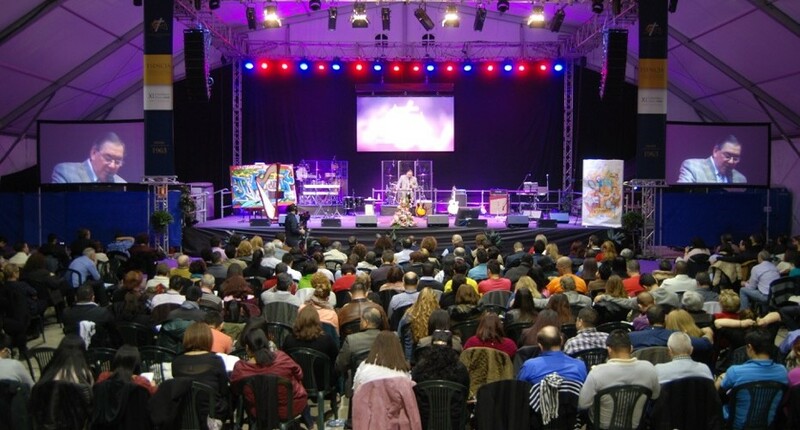 Thank the Lord for the presence of more than 1,100 people who attended Gandia – Valencia from February 26 to March 1 at our convention, we see God’s hand every year at our convention that their presence is present to bless our nation, many pastors and ministries of Spain went very blessed in our congress.